This general election, the Rae Bareli seat winner seems like a shoo-in. 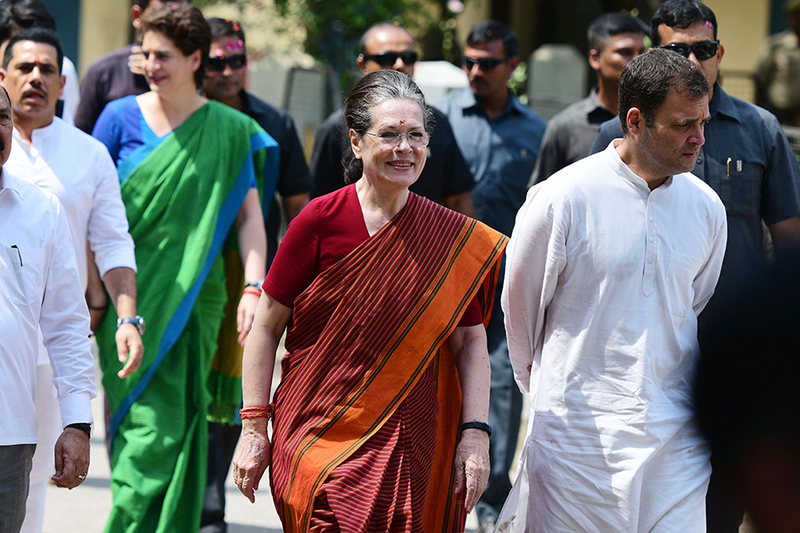 Last Thursday, chairperson of the Congress-led United Progressive Alliance (UPA), Sonia Gandhi, filed her nomination in the constituency after a roadshow and a puja at the two-storeyed Congress karyalay (party office). The 72-year-old politician is seeking re-election from the Rae Bareli seat for the fifth time in a row, for the East UP constituency that goes to polls on May 6. “The Congress will win this time too, so what’s the point of voting for anyone else? I might as well vote for the winner. So will everyone else,” says Saroj, who lives on the outskirts of the city and works as domestic help. Rae Bareli—which saw the mushrooming of various small and medium-sized industries during late PM Indira Gandhi’s time [she set up electricity lines, textile and carpet industries, sugar mills and thermal power plants, apart from infrastructure and irrigation facilities], seems to have been stalled in its tracks. Electrification, gas subsidy—a double-edged sword? “Hamare liye toh kuch nahi badla. Ek ration card tak nahin bana [Nothing has changed for us. 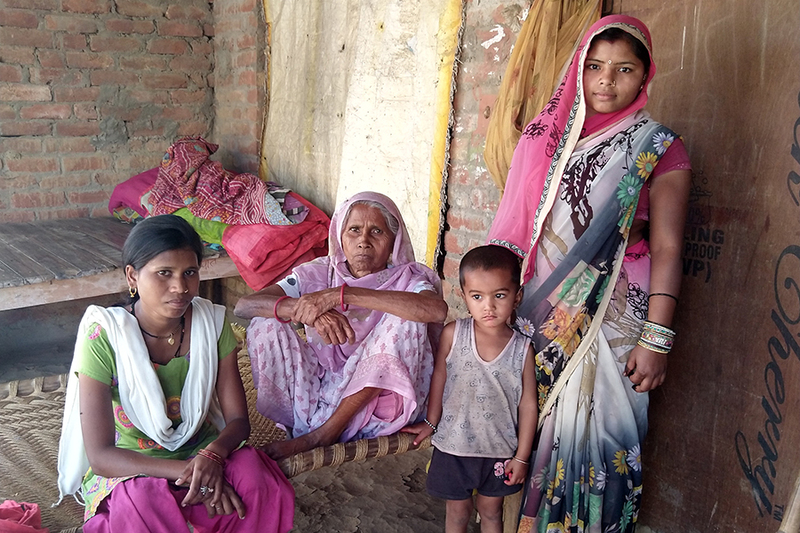 I couldn’t even get a ration card made],” says 28-year-old Shanti Paswan from Rae Bareli’s Garhi Mutwalli, explaining that it’s been more than four years since she has been married into the village, but the pradhan or local authorities have not been taken her ration card application forward. Another resident, Kavita, told Forbes India that the pradhan just pays lip-service at local community events and is disconnected with the daily issues people face. Belonging to the Scheduled Caste (SC) Paswan community, which is towards the bottom of the village’s social hierarchy, Shanti’s small brick home does not have electricity too. However, her family members, mostly agricultural labourers, seem to think that this is a blessing in disguise. Shanti explains that while they got a power connection as part of the rural electrification programme, the bill is always too high, despite frequent power cuts and low energy consumption. On the other hand, families in this village have to spend about Rs 750 for refills after receiving free LPG gas connections under the Pradhan Mantri Ujjwala Yojana. 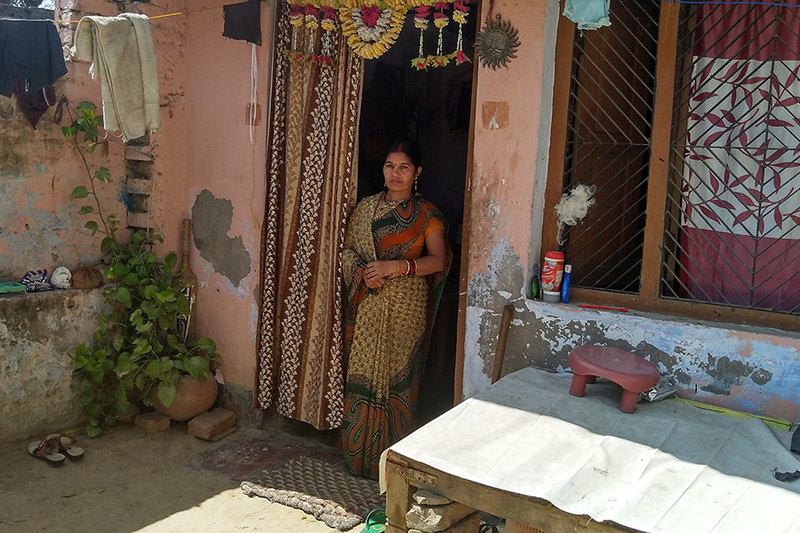 “The only reason we are sticking with the gas connection is because the traditional chulha is harmful for health in the long run,” says Seema Paswan, Shanti’s sister-in-law. However, while the expenses keep increasing, income levels are not getting any higher. 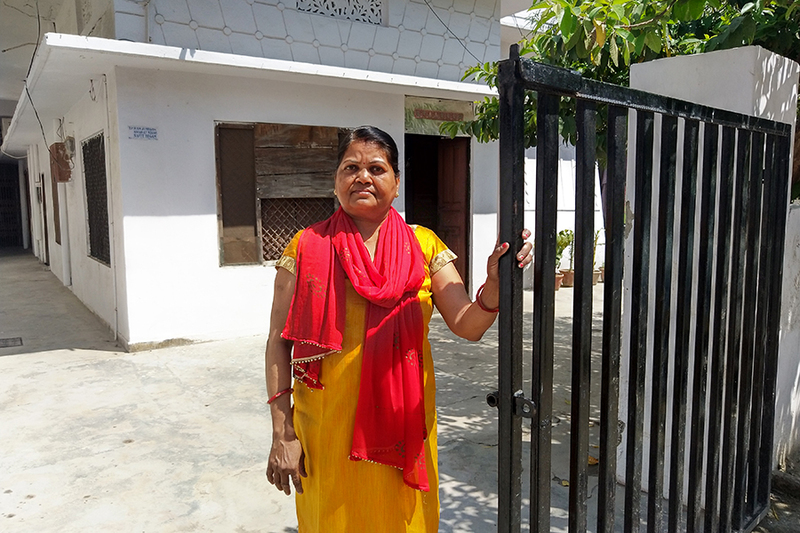 Rekha Singh, who works for women empowerment through her nonprofit Vishwas Sansthan, says that about 25 percent girls drop out of schools in and around Rae Bareli, because educational institutions are 10 to 25 kilometres away from the villages. “The frequency of local buses and autos is intermittent. While boys travel this distance easily, parents have a reservation about sending their girls,” she says, explaining that this adds to the problem of women not joining the workforce, making them increasingly confined to their homes. Singh expresses disappointment that despite Rae Bareli’s MP (Sonia Gandhi), MLA (Aditi Singh) and District Magistrate (Neha Sharma) being women, leaders are often not connected to people at the grassroots. “Instead of depositing money in people’s bank accounts [referring to the Congress’s Nyuntam Aay Yojana (NYAY)], why don’t people in power concentrate on creating jobs that will assure families a permanent income? We hope Priyanka Gandhi’s involvement will change things,” she says. Congress MLA Aditi Singh, whose victory margin in the 2017 assembly elections went over 90,000 votes, tells Forbes India that Congress enjoys continued support among women voters because of genuine love and appreciation towards the work Sonia Gandhi has done in the constituency. “Earlier, the decision on which candidate to vote for was taken by the head of the family. Today, women and first-time voters have a mind of their own. Women, especially, vote only after considering strong arguments for and against candidates, based on issues that matter to them,” she says.